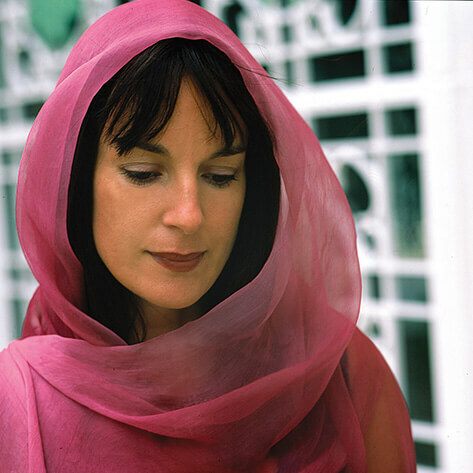 Heather Lee, winner of Australia’s National Aria Award is one of Australia’s foremost singers, who has been heard at the Whitehouse, the United Nations and the Summer and Winter Olympic Games. Heather has a Masters degree in Baroque performance with harpsichordist Rosalind Halton and studied for many years under renowned conductor Eric Clapham. Heather’s voice has an incredible range that allows her to sing everything from medieval music to opera. Described as making music that we can all levitate to by John Shand in the Sydney Morning Herald, Heather has also worked in the genre of sacred music with specialist Dr Kim Cunio for 20 years. Her many current projects include Mozart Concert Arias with the StatnyKomorny Orchestra (Czech Republic), her own one-woman show based on the life of her Great Aunt, also an opera singer, the soundtrack to a number of silent films, performances in Australia and overseas and a long-term collaboration with the Gyuto Monks of Tibet that has toured Australia this year and which was on the Grammy Long list for Best World Music in 2016. At Sacred, Heather will explore the similarities between Rabindra Sangeet (reinterpreted through her sublime operatic sensibilities), and the first woman composer in the West, Hildegard of Bingen (1098-1170) through the music that carries within its sweep some marvellous sacred texts.